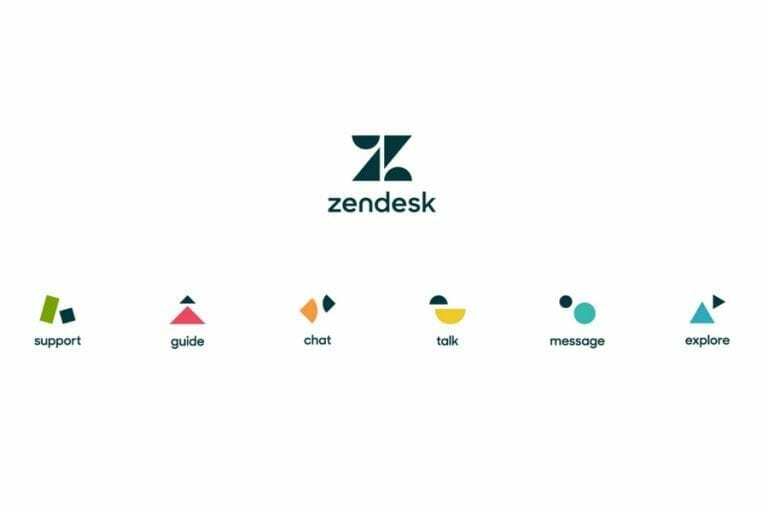 Zendesk was built upon a simple idea: make customer service software that’s easy to use and accessible to everyone. We have expanded on that idea, and now offer a growing family of products that work together to improve customer relationships and can be embedded and extended through an open development platform. Zendesk Support is a simple system for tracking, prioritizing, and solving customer support tickets. Zendesk Guide is a knowledge base for quick self-service. It can help companies increase customer and agent satisfaction, while also reducing support costs. Zendesk Chat and Message engage customers in real-time and in context. Zendesk Talk makes it easy for agents to help customers over the phone as part of a seamless omnichannel support experience. Zendesk Explore lets you easily share analyses and dashboards with your entire organization, partners, or customers to improve the customer experience. Everything you need to let customer conversations flow seamlessly across channels.